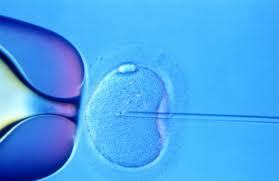 IVF is an acronym for in vitro fertilization (‘in vitro‘ meaning ‘in glass’). 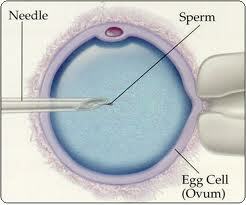 Simply put IVF is adding a man’s sperm to his female partners eggs in the laboratory to produce embryos. 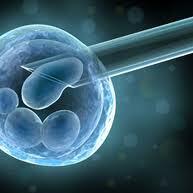 In vitro fertilization is an option for many couples who cannot conceive through conventional therapies. These embryos are put back into the female partner’s uterus (womb) after 3 to 5 days of being in the incubator, hopefully they will then grow into a baby. The reasons IVF is done include – poor sperm quality and/or quantity, obstructions between the egg and sperm, ovulation problems, and sperm-egg interaction problems. These problems can prevent couples having a baby naturally, and IVF helps to solve this. After the procedure, the oocyte will be placed into cell culture and checked on the following day for signs of fertilization.